In the mind, technique, equipment, or all of the above? Belly and Longer Putters were usually adopted by golfers who were inclined to twitch their way to too many Putts over 18 holes. The regulators decided that it removed some of the skill and should no longer be legal. 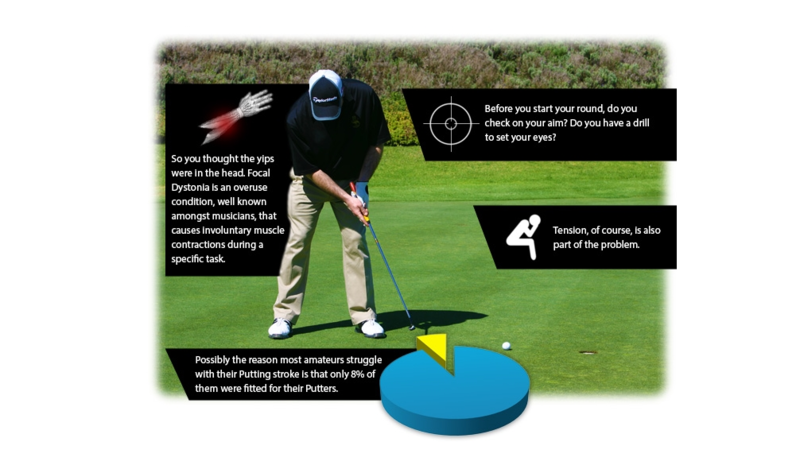 The longer Putter attached to the body minimised the chances of twitching smaller muscles to impact the stroke. Now we hear that another way to reduce the involvement of the smaller muscles in the hands, wrists and forearms, is to play with a thick, supersize, Putter grip. The argument goes that the larger grip makes it more difficult to squeeze too hard. Grip tension is decreased, making it easier to make a smooth stroke using the arms and shoulders. But before you rush out and change to a supersize Putting grip, come and see us. The first step to improved Putting performance is checking your setup and learning about your stroke. 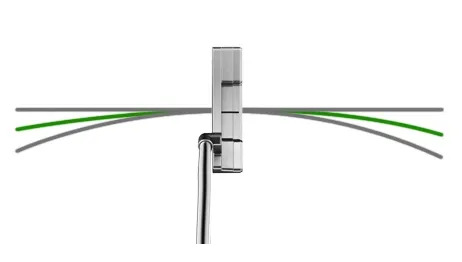 The latest thinking from the manufacturers is that your Putter should be balanced to fit the shape of your stroke. Your Putter should be face-balanced for a square to square straight stroke. It should be mid-hang for a stroke that has a slight arc. 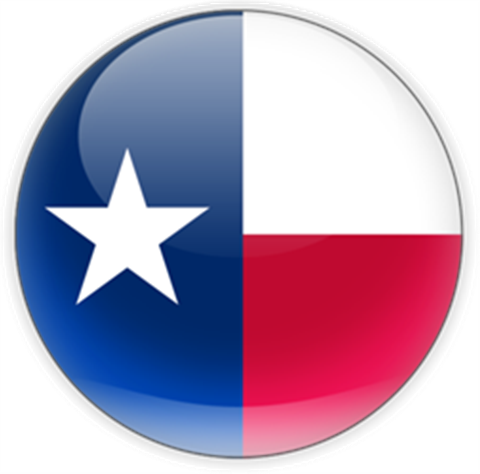 A golfer with a pronounced arc should have a toe down Putter. If the Putter is designed to fit your stroke then you will find it easier to make sure that the Putter head is square to your target line at impact. If you are unsure how to check your Putter, then come and see us. ? 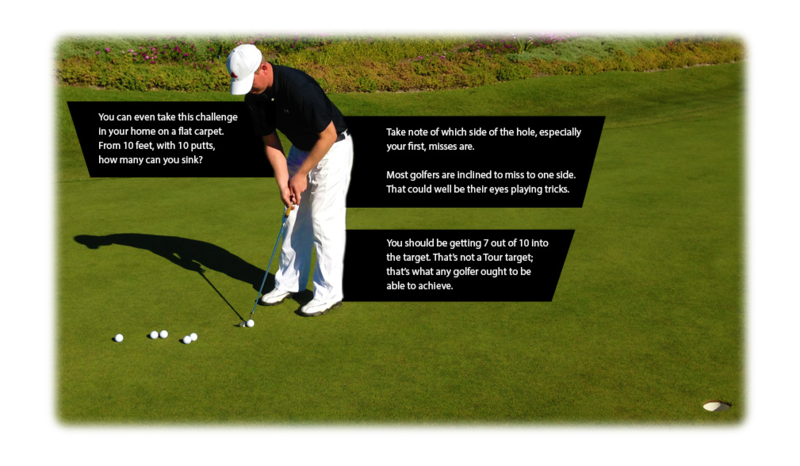 Have you ever had a Putting lesson? Is your Putter fitted? The most used stroke and piece of equipment, excluding the ball, really ought to be an area of focus. Don’t wait until too late in the year. Don’t make it a second thought. Decide to improve this area of your game now. Contact us.